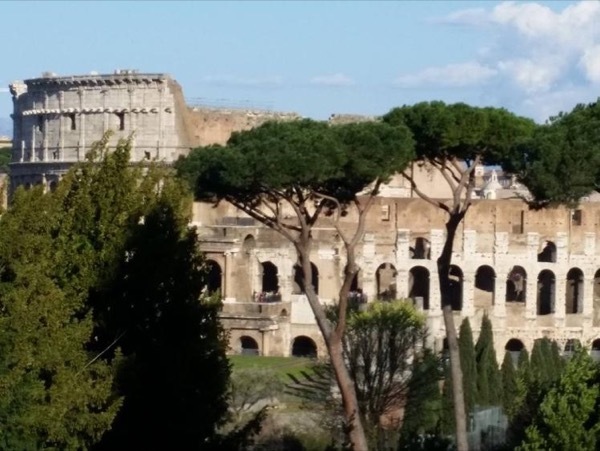 Traveler Review for Private Tour in Rome, Lazio, Italy by Tour Guide Francesca Maria C.
About Francesca Maria C. Message Francesca Maria C.
Francesca was wonderful! We only had a short amount of time to squeeze in all of the main sites of Rome and she was able to navigate us through all of it on a very busy day. She brought along pictures of what some structures would have looked like so we could envision the buildings in Roman days. Having Francesca shuffle us through the large crowds and educate us on Roman history was worth every dollar we spent. We could not imagine doing Rome without her to guide us. We recommend Francesca 100%!